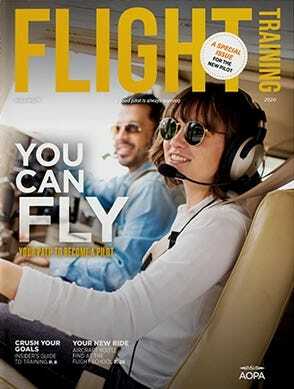 Every pilot needs insurance, but hardly anyone enjoys shopping for it. That process usually involves multiple phone calls, lots of paperwork and some frustration. Not anymore. 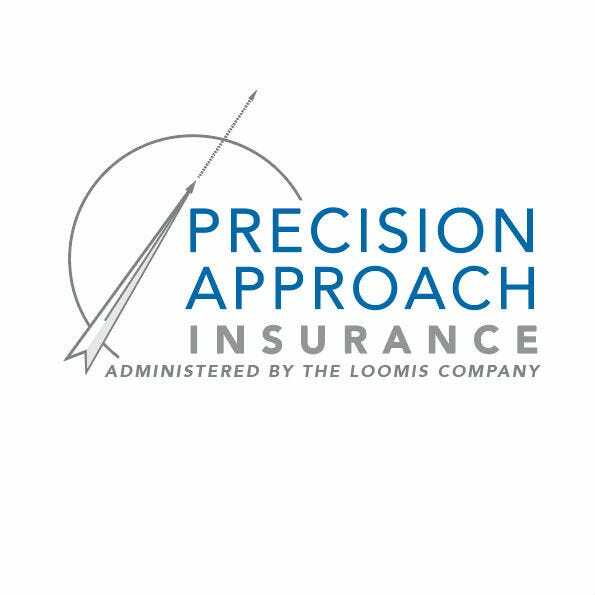 By combining the latest technology from Global Aerospace with the expertise of seasoned insurance professionals at The Loomis Company, pilots now have access to easy online purchasing, low prices and unique benefits for active pilots.